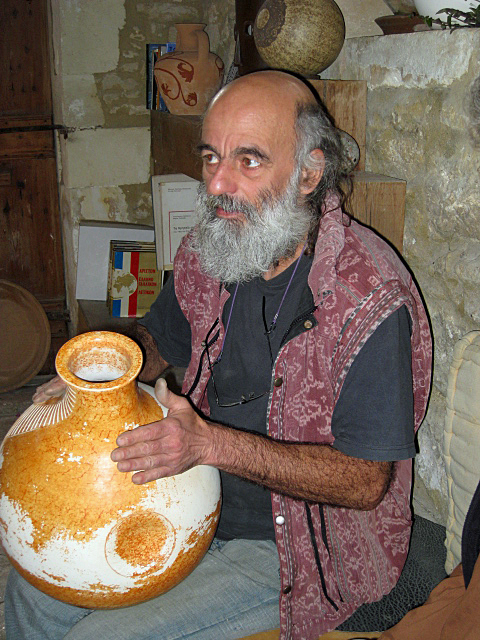 This potter makes musical instruments from clay; drums, ocarinas, flutes, rattles, and other things which all sound and look wonderful. Do you by any chance remember the name of this craftsman ? we visited his shop but forgot to get a business card and we’d love to contact him.